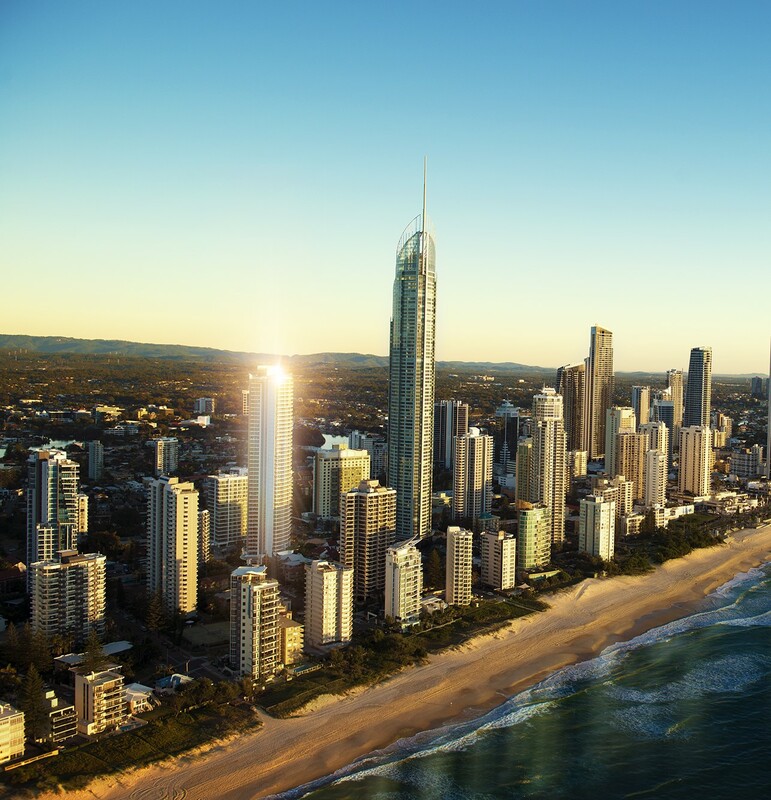 Markwell is an architecturally stunning, 46 level building which offers luxury residential living that is transforming Gold Coast city living. 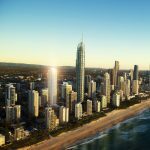 Located in the heart of Surfers Paradise, Markell Residences was the first high-rise project launched in Surfers Paradise in eight years when it was revealed in 2015. Jensen Bowers have provided titling advice for this project and have worked closely with the developer and the consultant team. There is a component of retail space within this development which has been separated from the residential community title scheme by way of volumetric lot. A building management statement sits across the development which ensures functionality and rights for access, services, etc between the retail and the residential components of the tower.